Check out Grouplove's song "Let Me In" which is featured in the best-selling YA novel "The Fault In Our Stars" which stars Shailene Woodley and Ansel Elgort. The official soundtrack becomes available on May 19th and the film will hit theaters on June 6th. The soundtrack will also feature a solid lineup of some of the best artists in music today including Birdy, Charli XCX, Lykke Li, Jake Bugg and Ed Sheeran. 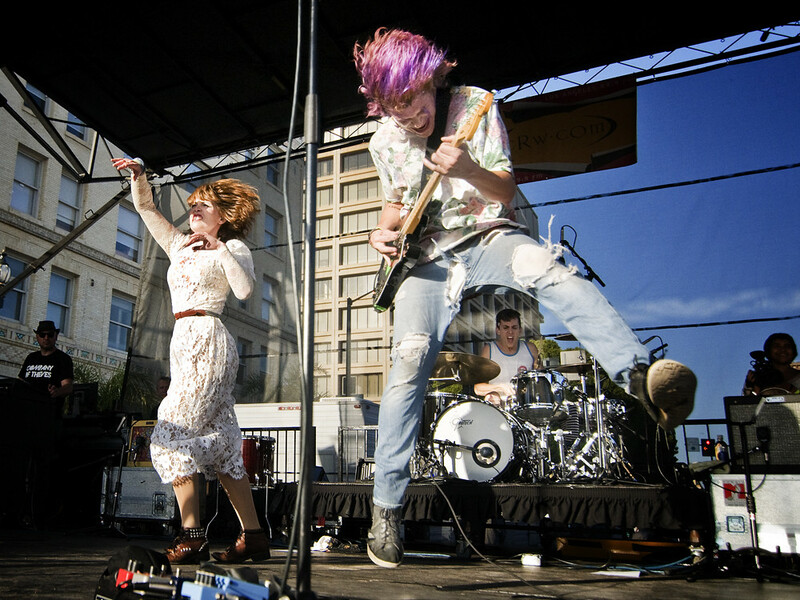 Grouplove are in the middle of their tour, just coming off performing at Coachella. The next perform at The Big Guava Fest in Florida on May 2nd and then finish off their tour at Dover's Firefly Festival on June 19-22.